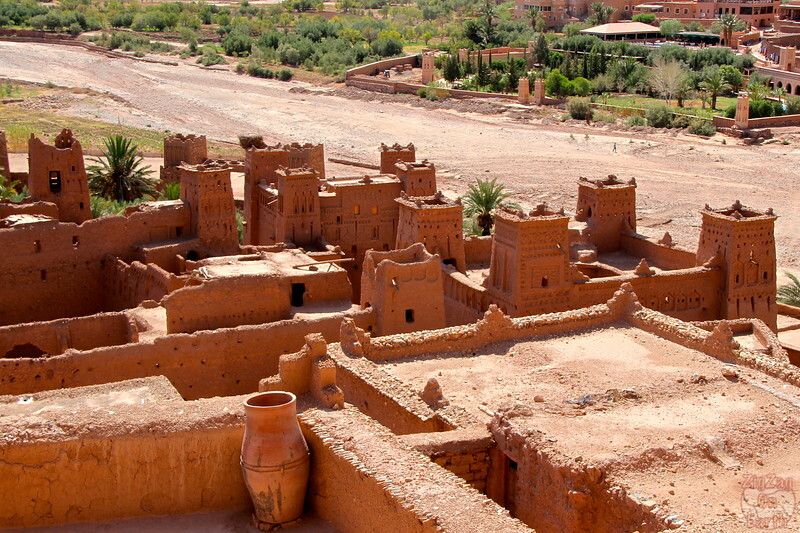 A Unesco Heritage site, Ait Benhaddou is a well known stop in Morocco: stunning scenery, history from the caravan times and movie location, it pleases everyone! 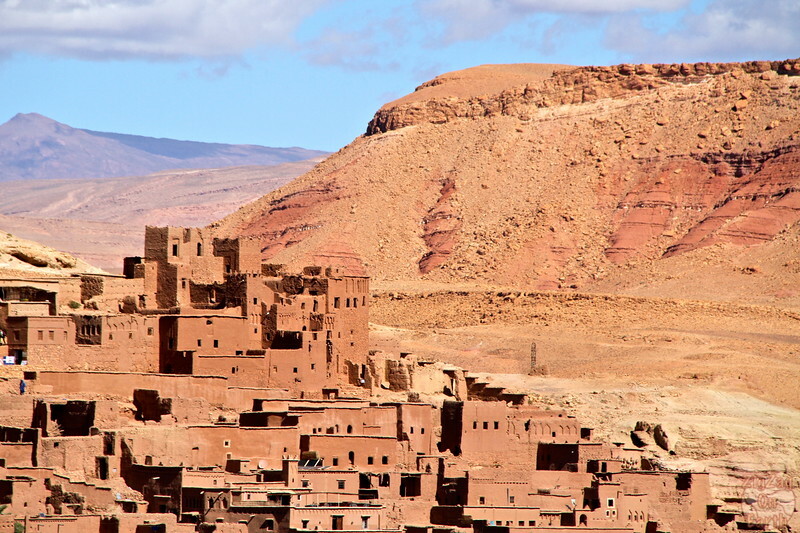 Located at the foot of the High Atlas mountains, Ait Ben Haddou is a giant fortification, a Ksar (a group or earthen buildings surrounded by high walls). 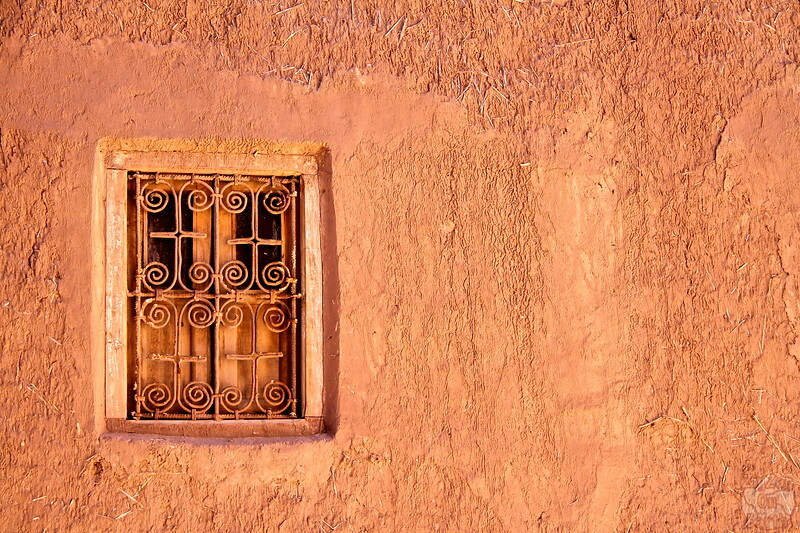 It used to be on the caravan route between Sudan and Marrakesh. Some buildings date back from the 17th century.​ It was added as a the Unesco Heritage site in 1987 and you can learn more about it on their site. 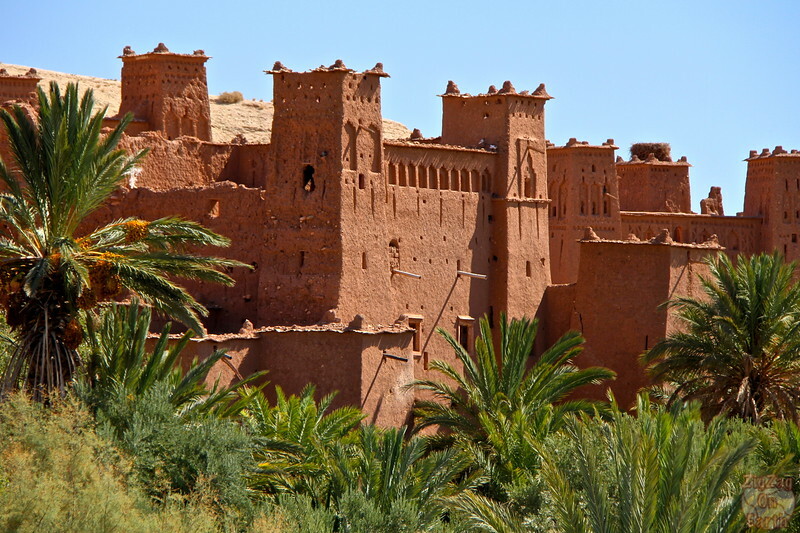 The location is also well known for being the scene of some movies such as Prince of Persia and Gladiator. 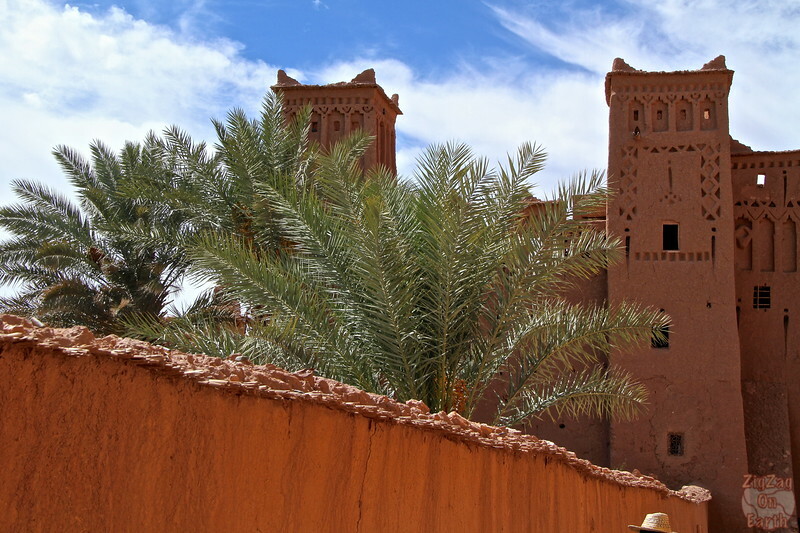 You can visit Ait Benhaddou on a day trip from Marrakech - Check out all my suggestions of day tours. 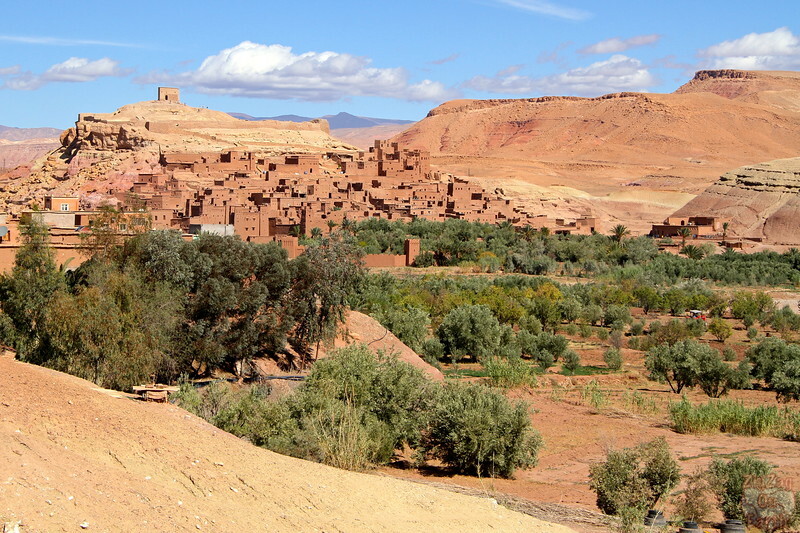 You have to stop on the modern part of Ait Benhaddou with all the touristy stuff. Then you cross the oued to access the old part. Take the time to stop a along the road before/after the vaillage. 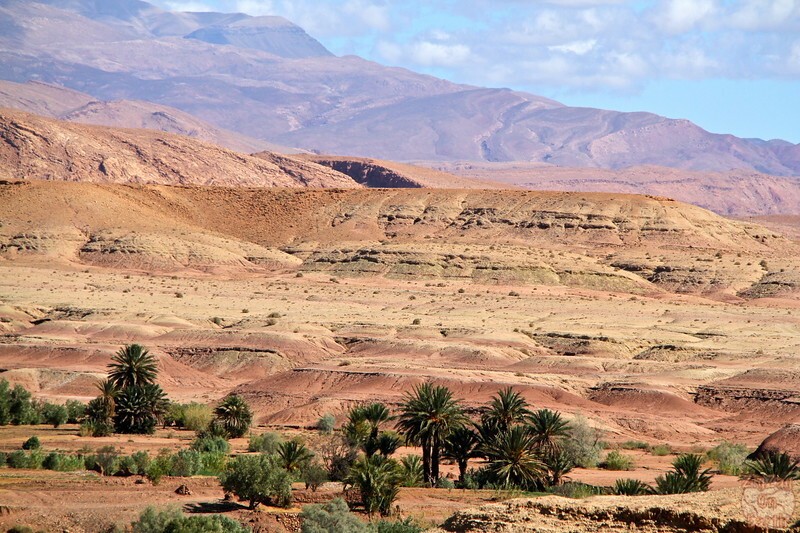 This way you understand the situation of the Ksar with the oued and the hill. 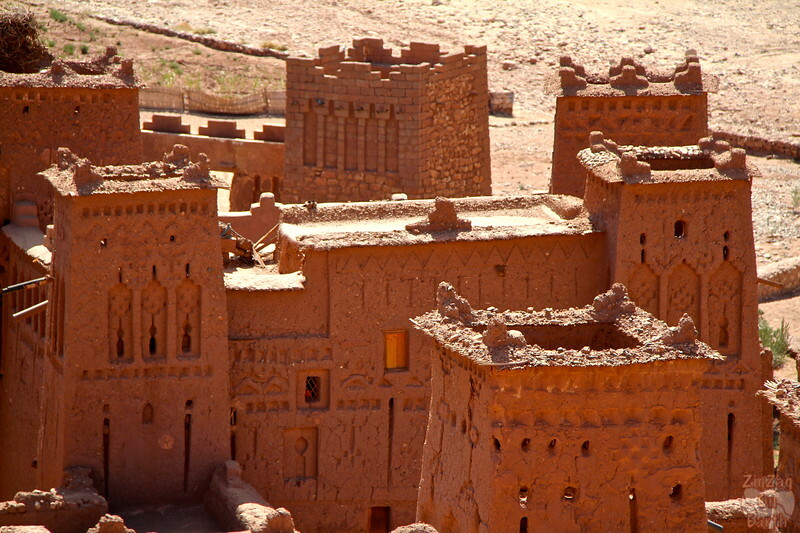 Inside the defensive wall, you can admire the small or bigger houses, the towers, the motifs cut or carved in the clay. 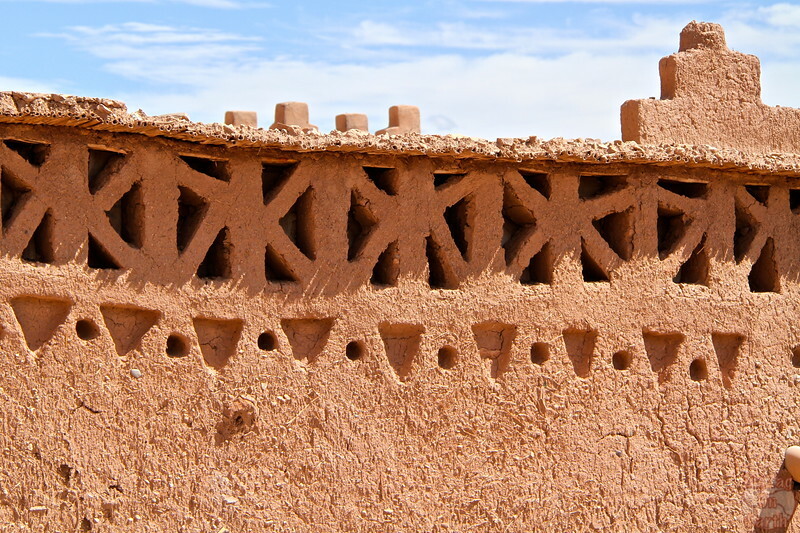 The buildings are made of clay so they get damaged with each storm and the walls have to be repaired. The roof system to avoid the rain hitting directly the wall is not so efficient. 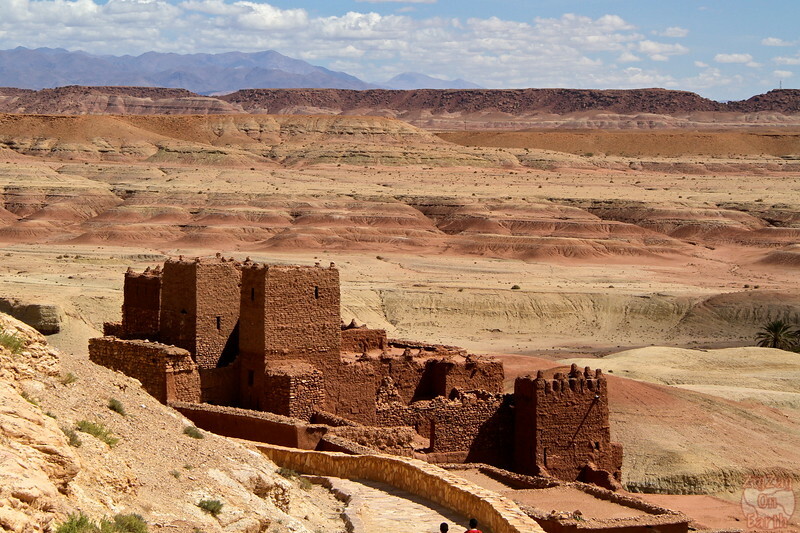 The ksar itself is beautiful but the incredible surroundings makes it even more special. 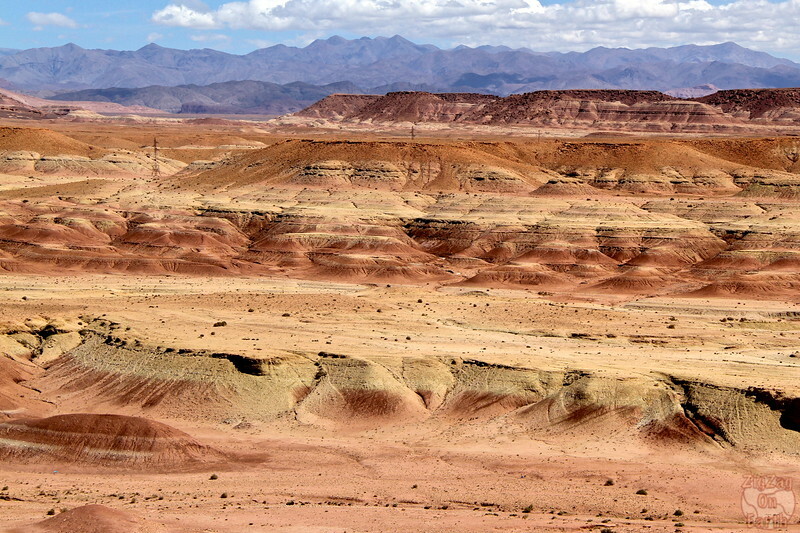 Look at those colors, layers and shapes! Doesn't it look like sand castles?